Adding to an arsenal of built-in data source integrations, Google’s BigQuery is now easily and seamlessly connected to Panoply’s smart data analytics stack. BigQuery allows companies to perform analytics on very large, read-only data sets stored within the Google Cloud. Being able to access BigQuery data will empower Panoply customers to take this data, combine it with other data sources, and be able to query all the data in one place, which is crucial for data mining. BigQuery’s integration with Panoply lets you not only ingest any data source into one automated cloud data warehouse, but you can also analyze it with any visualization tool you need to get lightning fast insights. Now that BigQuery is integrated with Panoply, you'll see it in the list of available data sources in Panoply’s easy-to-use web app. Like any native data source integration, setup in Panoply is simple, taking just a few clicks. You need only to provide your credentials and tell us what available data you want to add into Panoply’s data warehouse and combine it with data from any other application database, on your own, with no engineering needed from your IT team. For more information on how to add data from BigQuery into Panoply, see our Docs. Search all of our 100+ data source integrations and BI tools connectors. 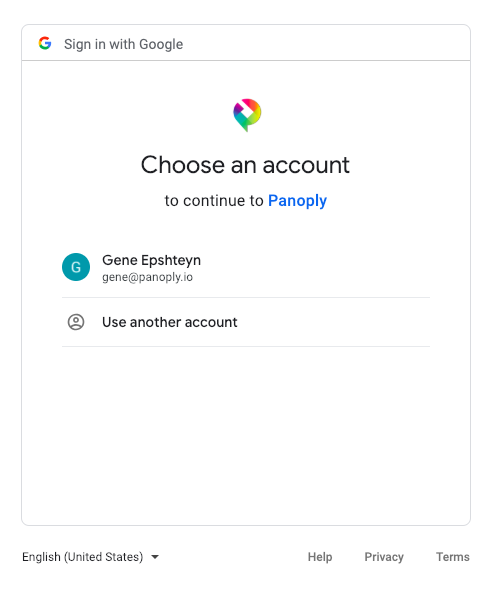 Try Panoply for a 21 day trial - for free (no credit card required), and see how easy it is to pull and combine Instagram and other data sources into one data warehouse.